StreetWise offers the necessary physical, emotional, mental and spiritual tools to help you stabilize your life, improve your environment, and move out of a state of dependency, into a state of well-being and self-sufficiency. StreetWise provides new and gently used clothing and shoes for those in need. The number of clothing items distributed is based upon availability and the size of your family. During the winter, each family is allowed one coat per family member. Dress clothes are available upon request as supplies allow. During each appointment you will be introduced to your own personal shopper who will assist you in finding clothes, shoes, hygiene products, and household items. Please call 678-985-9952 Monday through Thursday 10:15am to 3:00pm to schedule an appointment. StreetWise also distributes clothing from our clothing bus at events and during times of disaster recovery. Special request items are given when available. You must submit a special request form at your appointment and we will contact you if the item is available. 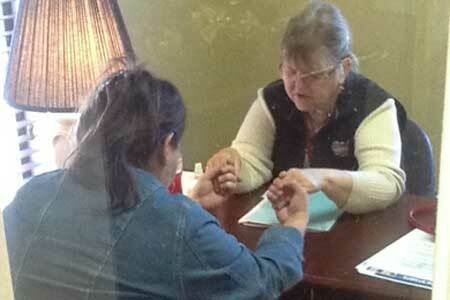 StreetWise can provide an individual or family with food every six weeks. Call to schedule an appointment 678-985-9952 Monday through Thursday 10:15am to 3:00pm. Food items are pre-boxed and ready for each appointment. There must be a minimum of six (6) weeks between each visit. 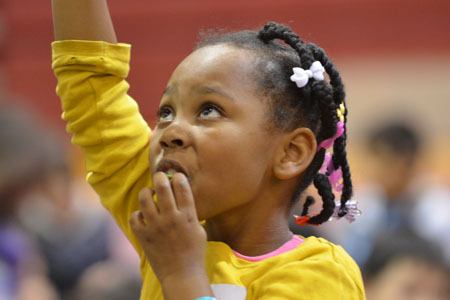 The Atlanta Community Food Bank partners with StreetWise to provide families with approximately 170 lbs. of food on the second Saturday each month in our Mobile Food Pantry. Guests never have to get out of their cars! View our Event Calendar for dates. You must call 678-985-9952 Monday through Thursday 10:15am to 3:00pm to register. Photo ID is required to pick up food. StreetWise will be holding classes at our new location, 1770 Cedars Road. Classes will include: Cooking, Sewing, Jewelry Making, Reading & Writing, Job Skills training, and much more. This class schedule will be posted soon! It’s easy to let heavy circumstances weigh you down. StreetWise hosts a weekly Bible Study where you will be encouraged and reminded that God loves you. Bible Study is open to all ages, infant to 999 years. We also offer Christian Counseling and Guidance, as well as Ladies’ and Men’s retreats which allow you to get away, fellowship and be encouraged. Call 678-985-9952 for more information. 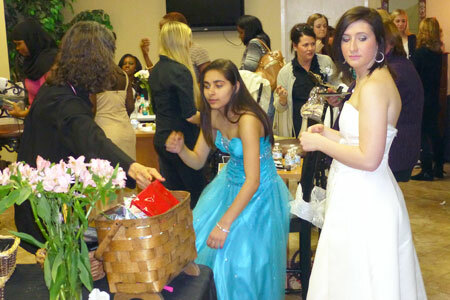 Each Spring, StreetWise partners with the Gwinnett County Department of Family and Child Services (DFCS) to create a full-service preparation center for young men and women who would be otherwise unable to attend their prom. Guests peruse the rows of quality suits, dresses, shoes and accessories. They can then have their hair styled, nails manicured, and makeup applied. Please check our Event calendar for date and to register for the StreetWise Prom Starganza. Birthday Party for Jesus – Come enjoy live entertainment, sing Christmas music and hear a message of hope. Each child in attendance receives a wrapped Christmas present. Easter Celebration – Hear the exciting news of our living Savior. Children in attendance receive an Easter basket and a Easter meal box is provided for your family. Thanksgiving Event – Enjoy games, music and entertainment and give thanks as a complete Thanksgiving meal is provided for your family. Each meal is boxed and ready for you to cook in your home, with your family. Families must pre-register in order to attend a holiday program. Please call 678-985-9952 to register. NEED HELP WITH YOUR KIDS? StreetWise provides a safe, loving environment for your family. Raising children in today’s harsh world can be a difficult responsibility. 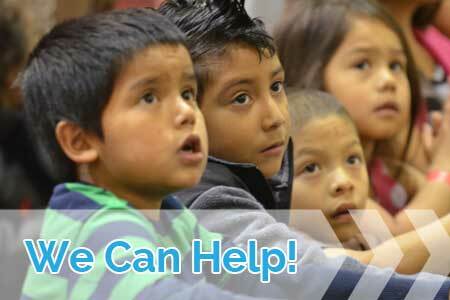 To help, we offer tutoring and parent training classes. Backpack Day Event – The best start to a new a school year is with new school supplies! StreetWise loves to get kids excited about succeeding in school. By providing backpacks, folders, binders, pencils & more the StreetWise Backpack Day ensures that children face their first day prepared to excel. Please call 678-985-9952 to preregister.